INVESTOR ALERT! 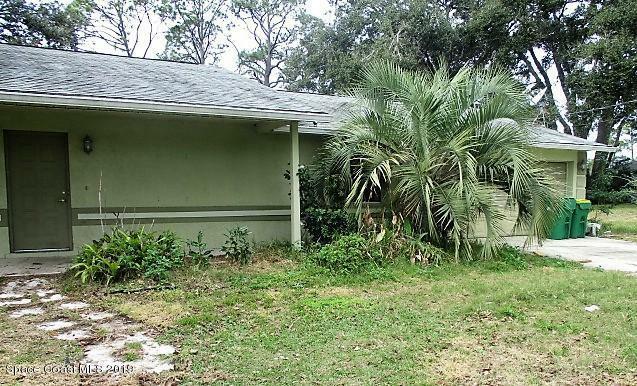 Concrete block home with 4 bedrooms and 2 baths on a double lot. Split bedroom, 2-car garage, fenced-in yard. Hurry, it won't last long!